If boxed wine does not cut it and regular beer does not taste as good after you have gone craft, then it is time to give wine and beer clubs a try. We have reviewed the most popular clubs in the country and now it is time for you to find out which of the numerous options at your disposal can best quench your thirst. Pick your favorite and discover the joys of having handcrafted, ultimately refreshing drinks delivered to your doorstep. 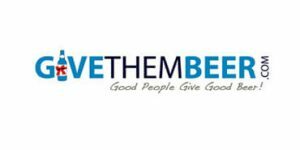 Give Them Beer has only been around for a couple of years and they have already managed to expand their offer to more than 150 different, premium-quality beers and get loads of satisfied customers. They only offer the highest-rated craft beer, packed into impressive crates, boxes, and beer cakes. Find out more in our detailed and objective review. The world of first-class wines used to be a bit mysterious for most people who aren’t rich and famous. Winc wine club decided to change that. Winc offers a great variety of superb wines at affordable prices. 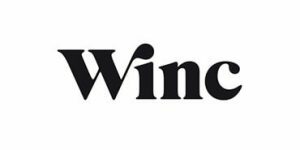 Read our comprehensive Winc review to learn more about this industry-leading wine club and find out whether Winc is an appropriate choice for you. 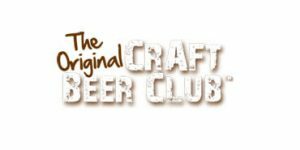 The Craft Beer Club is a beer-of-the-month club that brings the best American IPAs, APAs, Porters, Stouts, and more, from breweries located coast to coast, right to your doorstep. The people behind this club really know their way around beer so you will be getting the cream of the crop when it comes to the American craft beer culture at this moment. 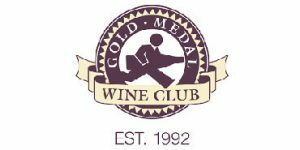 Gold Medal Wine Club has over 25 years of experience in bringing you rare, high-quality, and award-winning wines from California and around the world. With 6 different wine clubs to choose from and plenty of customization options, you can surely find something exquisite to excite your taste buds. Read this Gold Medal Wine Club review to learn more. Clubs of America Beer of the Month Club is ideal for those interested in exploring the exciting, rich, and passionate world of American microbreweries or simply in surprising friends, family, and coworkers with a great gift. This is a very good beer club that is obviously very serious about the finest craft beers available in the country right now. A bottle of good wine is a godly addition to any perfectly cooked and seamlessly served dinner. 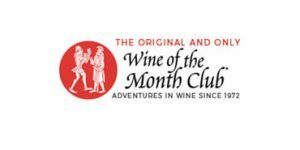 Choosing the right wine to complement your special occasions can be somewhat challenging, but Wine of the Month Club is more than happy to do it for you. Read our Wine of the Month Club review and find out whether this company can meet your needs. If you’re a wine lover but haven’t had the chance to explore the opulent tastes of American wines, Uncorked Ventures may be an excellent choice for you. This wine club brings the finest wines from the West Coast to your home. 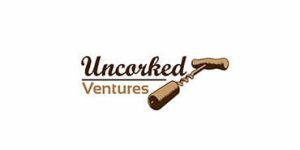 Check out our informative Uncorked Ventures review and find out whether you should join one of their wine clubs. 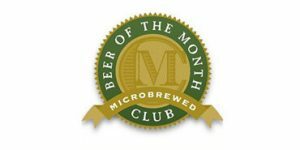 The Microbrewed Beer of the Month Club is a beer club that seems to be made specifically for folks who know just what they want from beer. They offer both US and international brews from premium, award-winning breweries and they have multiple clubs to choose from. This club also offers gift options with personalized messages at competitive prices. 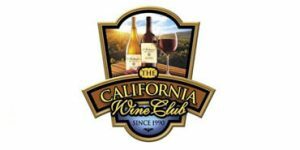 California Wine Club is a great source of hard-to-find, small-batch artisan wines. Whether you love red or white wine, need a long-term subscription, want to order just once or are looking for a gift for a wine enthusiast, this wine club has got you covered. Their prices are affordable and the perks for members are amazing. Learn more in our objective review.